Very Good. 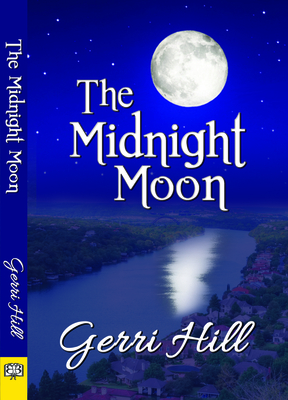 The Midnight Moon by Hill, Gerri, 2014-08-16. Trade paperback (US). Glued binding. 264 p. Contains: Illustrations, black & white. New in New jacket. Midnight Moon, The.